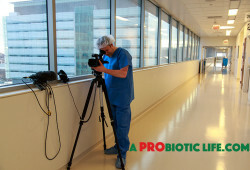 Our mission is produce a series of films, books, web sites and educational materials that explore our interaction with beneficial bacteria throughout our entire journey through life. 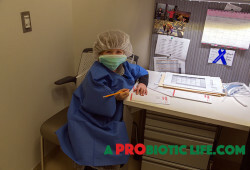 Blog: Our year of the microbiome! 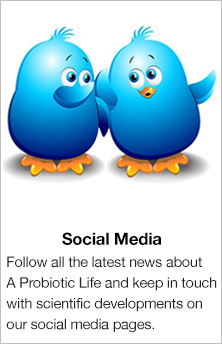 While we are busy making "A Probiotic Life", we will also be attempting to live... well, a probiotic life! 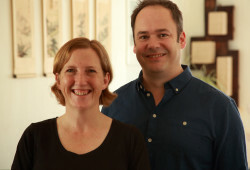 We will be documenting our attempts to re-balance each of our microbiomes in the hope of seeing some positive results in our health as a family. 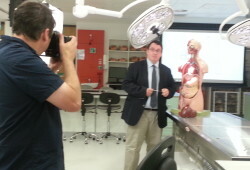 Which experts have we filmed so far?